Borneo Jazz will be taking place this May 12 t0 13 at ParkCity Everly Hotel, Miri, and is bursting at the seams with local and international bands. 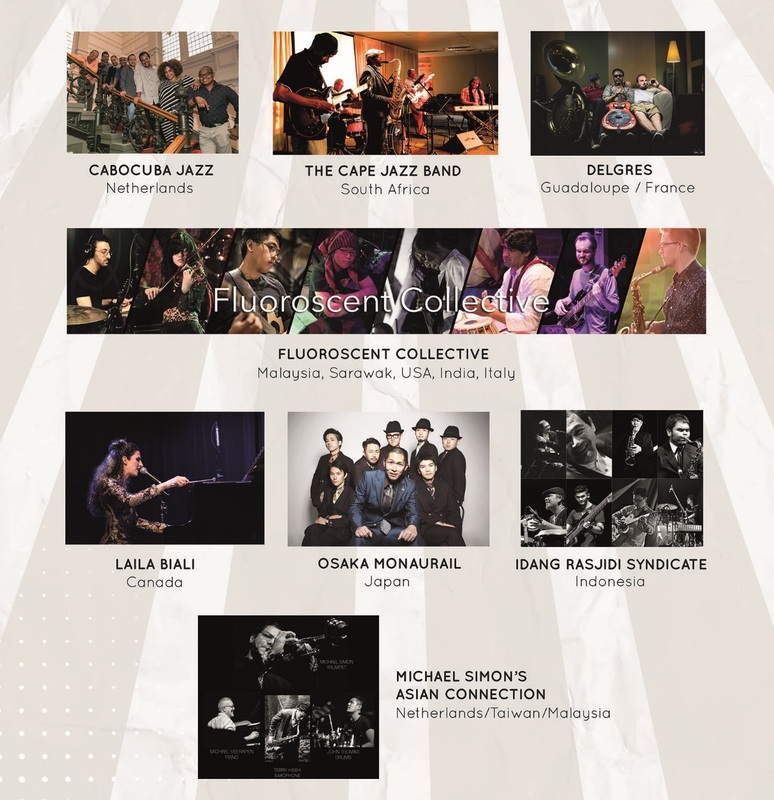 Malaysian bands Michael Simon’s Asian Connection, with legendary Malaysian pianist Michael Veerapen in the band, as well as Fluoroscent Collective with band members from all over the world. From Asia, the line-up includes Idang Rasjidi Syndicate from Indonesia and Osaka Monaurail from Japan. Cabocuba Jazz from Netherlands, Delgres from Guadoloupe and France, the Cape Jazz Band from South Africa and Laila Biali from Canada, are all signed up for the Festival.